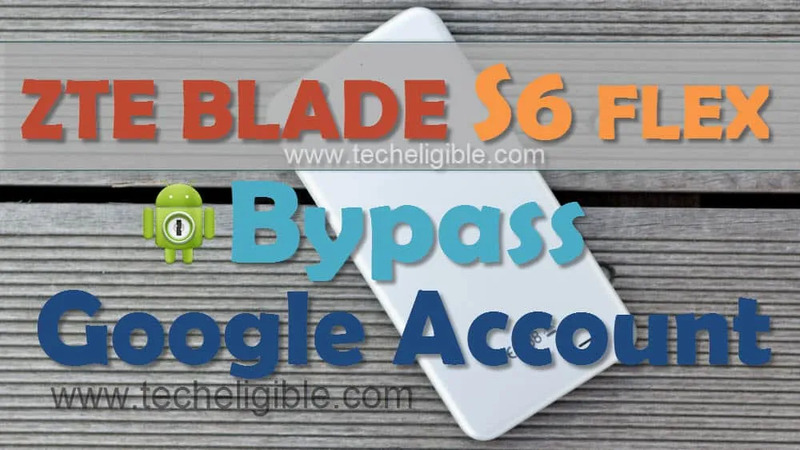 You can now easily Bypass Google Account ZTE from your any ZTE Android Device, you only have to match Model Number, Android Version and then just follow the instructions to Bypass Google Account ZTE Android Devices from that visiting post. 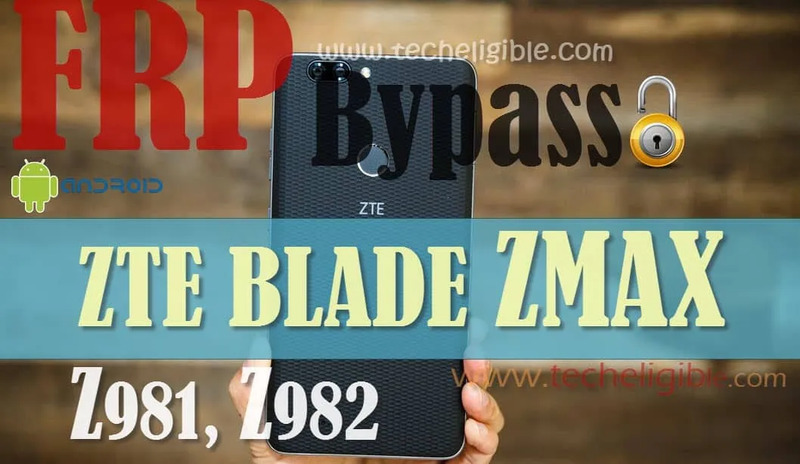 You can find lots of free ZTE FRP bypass methods from below, including ZTE Z983, Z982 Android 7.1, Z981, ZTE Majesty Pro, ZTE v7, ZTE A320, ZTE Blade V8 Lite, ZTE Avid Trio, ZTE S6 etc. Remember: If your Model number is not listed, so you can also search frp bypass method just by matching your device android version or comment us.